This latest addition to the Discover Drawing series will teach readers how to produce beautiful renderings of their favorite animals--horses. Hammond's realistic approach clear step-by-step instruction and encouraging voice ensures that artists of any experience level will be able to succeed right from the start. Even the finished examples look achievable to the first timer--Hammond is just that good a teacher. 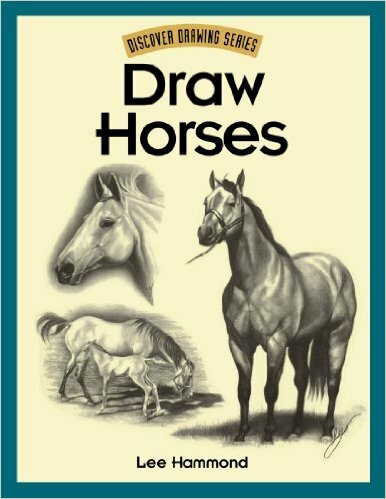 The appealing subject matter combined with clear detailed directions make Draw Horses a winner and the one book that you can bet on to cross the finish line well ahead of the competition!